Dungeon Quest - Special Holiday Gifts are here! We want to say thank you to all of our Dungeon Quest players and wish you a Happy Holiday. We have sent out a message to every player in our game containing a special Holiday themed vanity set. This includes armor and should pieces for each class. You can find this gift in your Dungeon Quest message system on the main menu. If you missed this message on the first day, don't worry! We will be sending out this gift and a few others throughout the week! 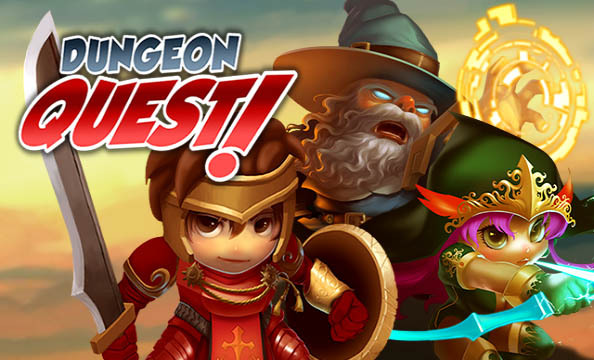 Dungeon Quest: install APK and play the game.